*Active again! 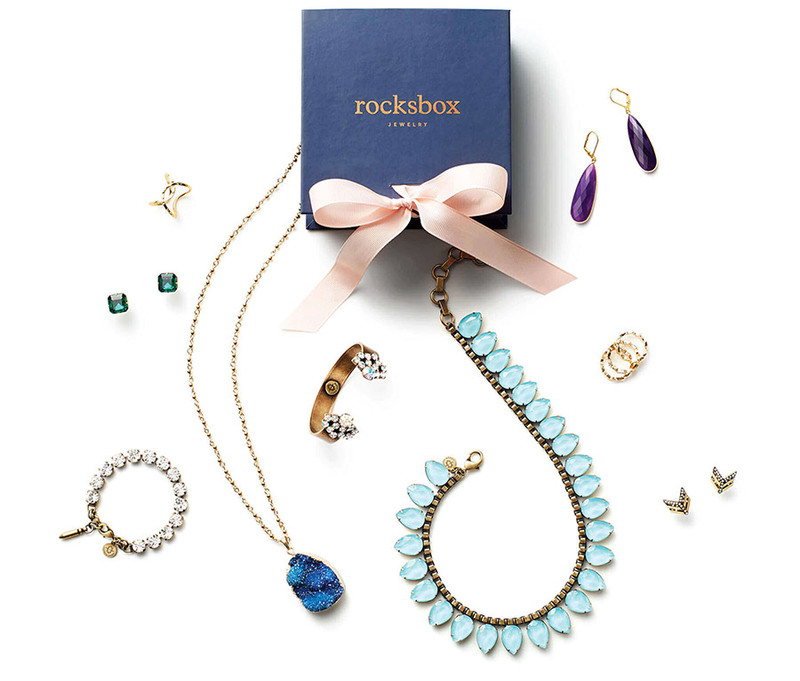 * Rocksbox members rent fashion designer jewelry – three pieces at a time, custom selected by a stylist. Create a quick profile and start adding pieces to your Wish List to help your personal stylist go from 0 to BFF in one delivery. You’ll get three amazing pieces to keep for as long as you want. Ready to change it up? Return your box to receive a new set. Use code SHOPROCKSXOXO to receive first month FREE.